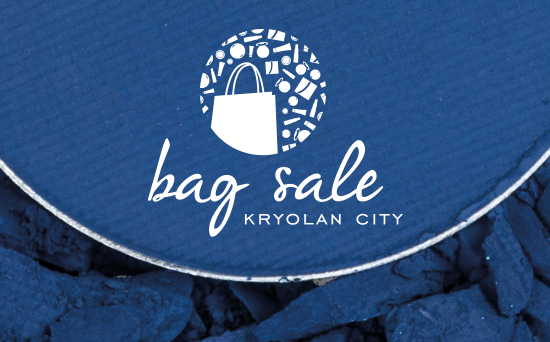 Save the date, the Kryolan Bag Sale is back!! Here’s how it works: buy a bag for a fixed price and fill it with your favorite products in a given amount of time. Look forward to a great selection of different foundations, concealers, tools, powders, eye shadows and so much more. We are happy to announce that this year, the Bag Sale takes place on three continents in nine different locations. Have a look below and find your nearest Bag Sale location and all relevant facts below. The teams are looking forward to seeing you there! The contact details of all participating Kryolan City stores can be found on our website contacts page.